Grace’s pregnancy wasn’t easy as her mom was hospitalized several times with high-risk preeclampsia. 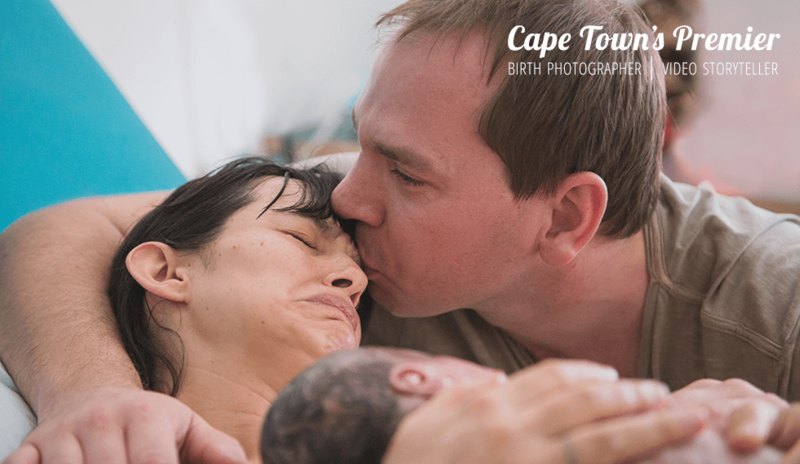 When she went into early labour while I was overseas (no way to get back in time even though I built my trip around my on-call time) the fabulous Carla Nieuwoudt Photography stepped in as my back-up, there for over 16 hours, and I covered their newborn session once I was back in town. This was a collaborative effort of both our brands. The edits and final film production are mine, and the teamwork is ours. 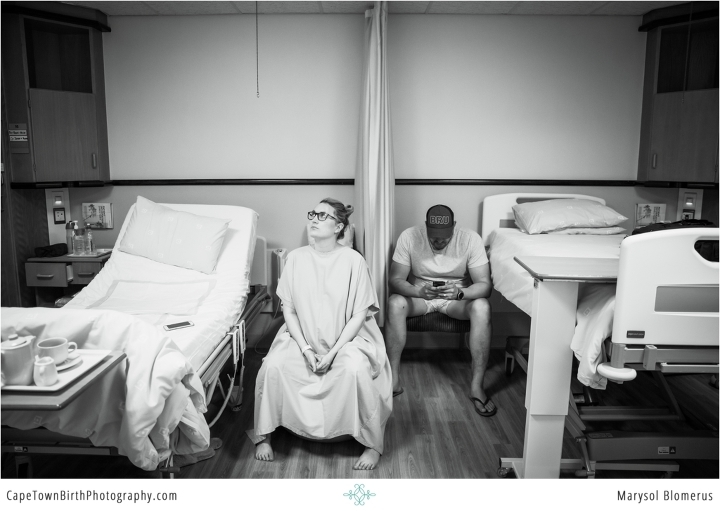 We both want to be sure no mom who has hired us as her birth photographer loses out on these once in a lifetime memories captured so we choose collaboration over competition. You may remember this family! Grace’s big brother Sion’s birth is here and his christening. I just love binging out to birth stories, don’t you? My dearest thank you for this family for hiring me and trusting me with both their children’s arrivals in the world. She and her brother are living, breathing, walking miracles. 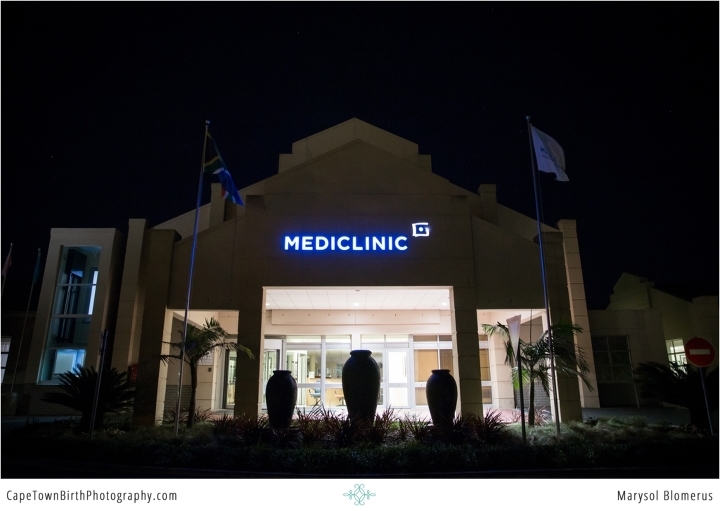 Shared with family permission and my special thanks to Dr. Jansen Van Vuuren & Mediclinic Durbanville for their professionalism.